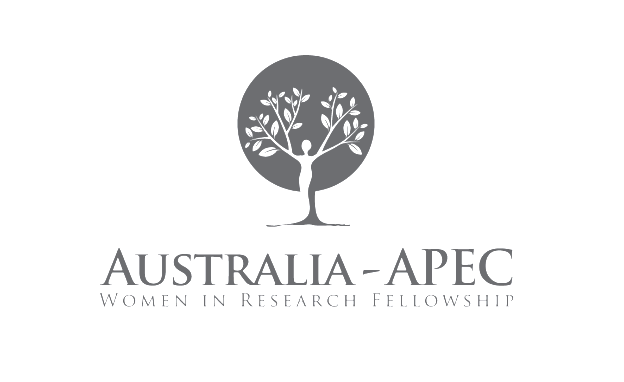 The Australian APEC Study Centre is pleased to announce the opening of applications for the 2019 Australia-APEC Women in Research Fellowship. This exciting opportunity supports high-achieving female researchers from developing APEC economies to further their research work in Australia. Funded by the Australian Government Department of Education and Training; the Fellowship offers 10 fellowships per year for female, post-doctorate researchers to undertake a research project with an Australian education institution of their choice. The Centre welcomes applications for research projects between one and four months in duration and up to $23,300 is available for each fellowship. Applicants are asked to provide evidence of academic support by an Australian organisation or university. This opportunity is open to citizens and permanent residents from Chile, People’s Republic of China, Indonesia, Malaysia, Mexico, Papua New Guinea, Peru, Philippines, Thailand and Vietnam. Please note that applications will close 5 April 2019. More information and application forms can be found here. Applicants are asked to provide evidence of academic support by an Australian organisation or university and we are hopeful that you may have post-doctorate researchers in your universities academics network’s that would appreciate this opportunity and may be eligible to apply. We would be most grateful if you could circulate this information throughout your networks with a particular emphasis on networks and researchers who may wish partner with your University for a short term research project. If you have any questions, please get in contact with Kevin at kevin@apec.org.au.